SKU: STE-EHD30. 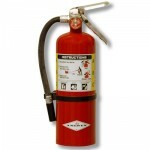 Category: Fire Extinguishers. 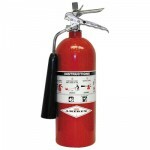 • Fluorescent Red fire extinguisher covers with black imprint & black trim. • Made of reinforced vinyl, with velcro closures.